Euan and Pauline return once again as our quiz hosts this year. Friday 30th September, 7.30pm at URC Hall, Helensburgh. £3p/p, teams of up to 8. Prizes, raffle and bar! We’re at 6 weeks till opening night, tickets are on sale and posters are going up! 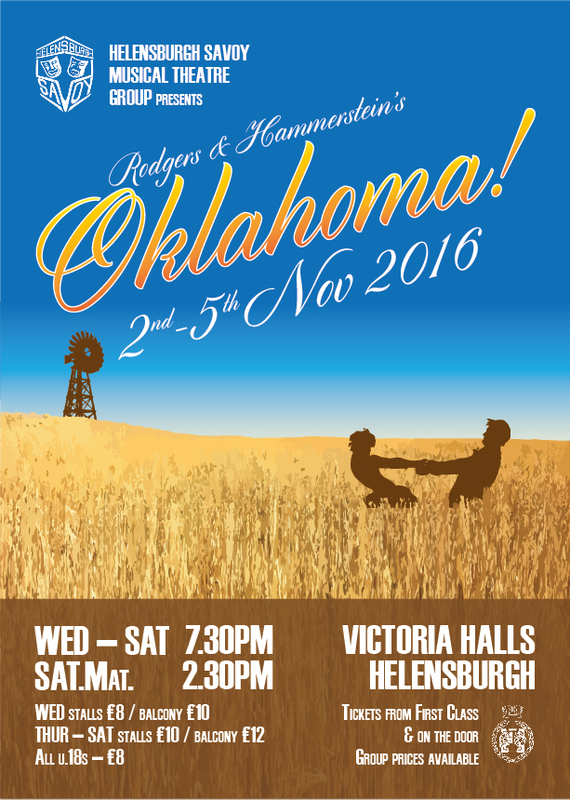 Tickets can be bought from First Class, Helensburgh; on the door; or via club members.